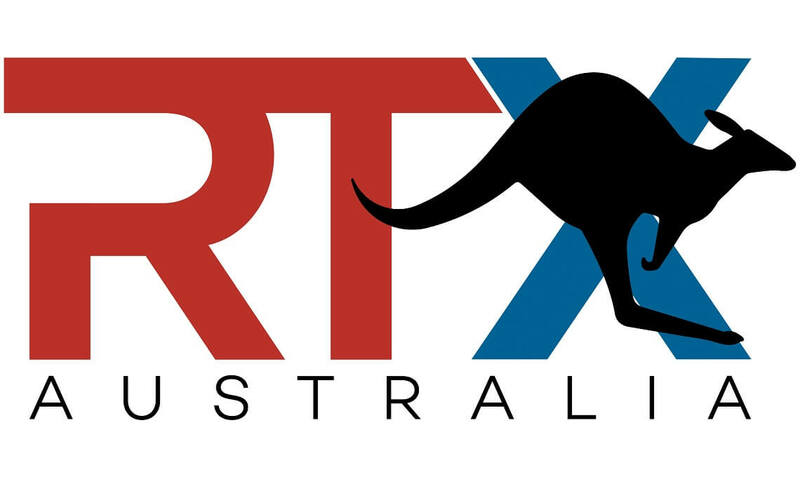 RTX will take place in Sydney, NSW on February 3rd and 4th 2018 at the International Convention Centre at Darling Harbour. To so many people RTX Sydney is the one place every year where you can say: this is where I belong. The one place you can hang out with all your friends who love what you love, who play what you play, who know you, and know how to laugh at people playing videos from the internet.